The Legend of the Silver Pine Cone tells of a young mother who was so desperate for food that she set off into the forest in search of pine cones that she could sell for a meal. Well into the forest and angel appeared, telling her to keep walking, for the next forest would be superior. 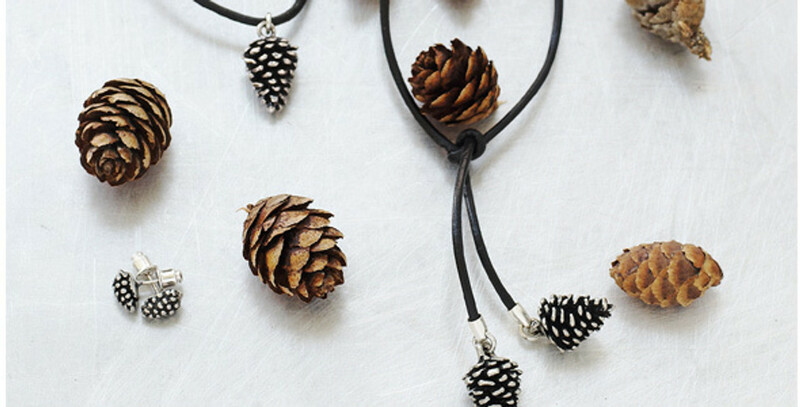 She listened and miraculously all of her pine cones turned into silver. Her family would never be hungry again.